The American Revolutionary War was a monumental time in history. Today, students across the nation learn about everything from the Boston Massacre and the signing of the Declaration of Independence to the creation of the U.S. Constitution. Historical events that transpired in Western Pennsylvania, however, are often overlooked. During the Revolution, routine conflicts in Western Pennsylvania erupted between colonists and American Indians allied with the British. The Six Nations of the Iroquois Confederacy, comprised of the Seneca, Cayuga, Onondaga, Oneida, Mohawk, and Tuscarora Nations, were split concerning their response to the American Revolution. Due to previous alliances and the stronger possibility of maintaining territory, most of the Nations supported England, which in turn encouraged raids on frontier settlements. Colonial generals, then, were responsible for protecting and defending colonists on the frontier. Soon after, Brodhead led an expedition to stop the threat of American Indian raids on the frontier. Brodhead and his colonial troops traveled up the Allegheny River on their expedition against the Seneca Indians. He was confronted with the same issues that previous generals had faced before him: shortages of supplies, food, and men. 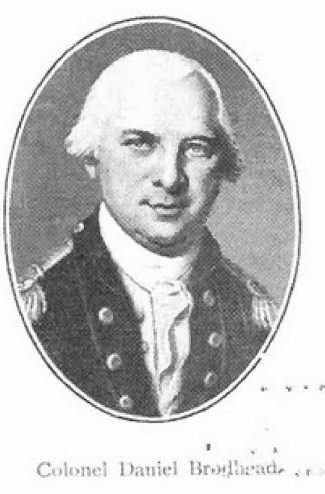 By mid-April, Washington recognized the difficulties Brodhead and his men faced. He ordered Brodhead to cease operations and return to Fort Pitt. After returning, General Brodhead continued to do what he could to decrease the threat of American Indian raids. In one such instance, he sent out a regiment led by Samuel Brady to expel nearby American Indians that lived along the Allegheny River. Such actions brought fear to the American Indians, who began to leave the area. Meanwhile, two other campaigns were in progress on the frontier. 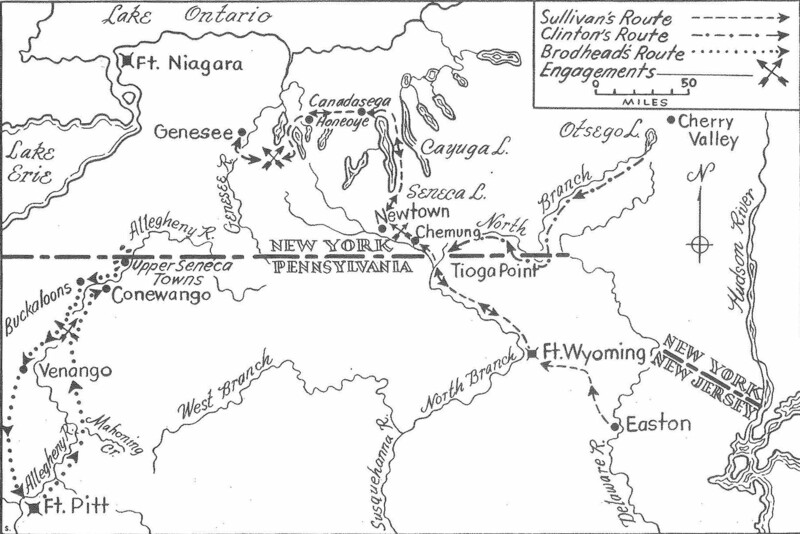 In a strategic attempt to divert the enemy’s attention from these campaigns, Washington requested that Brodhead resume his expedition along the Allegheny. 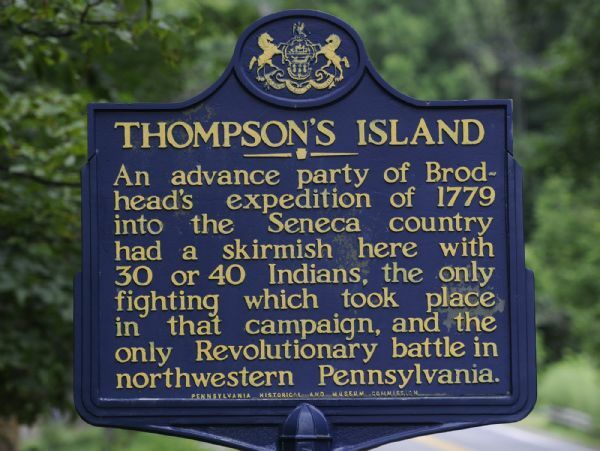 Brodhead and his troops returned to Fort Pitt on Sept. 14, 1779. His expedition was one of several in Western Pennsylvania during the American Revolution. These expeditions aimed to protect frontier colonists from the threat of American Indians and made up a large part of Western Pennsylvania’s role in the Revolutionary War. Kellogg, Louise Phelps. Frontier retreat on the upper Ohio, 1779-1781. Vol. V. Draper Series. The Society Madison, 1917. Moyer, Ben. “What Happened at Thompson Island.” Pittsburgh Quarterly Magazine – What Happened at Thompson’s Island? 2016. Accessed July 27, 2017. 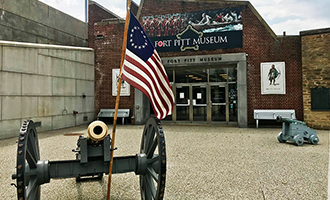 Hannah Brandebura was the Fort Pitt Museum volunteer intern during the summer of 2017.